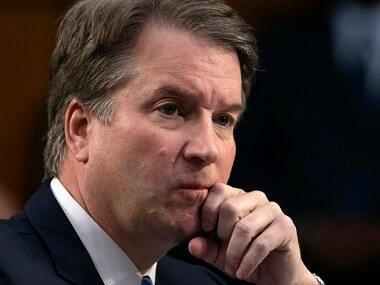 The woman whose sexual assault allegation threatens to bring down US president Donald Trump's Supreme Court nominee, has agreed to testify in the Senate, her lawyers said on Saturday, setting up a dramatic showdown next week. 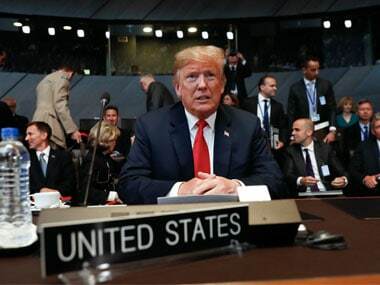 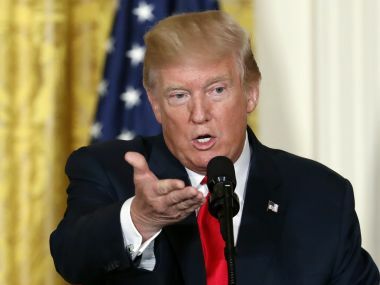 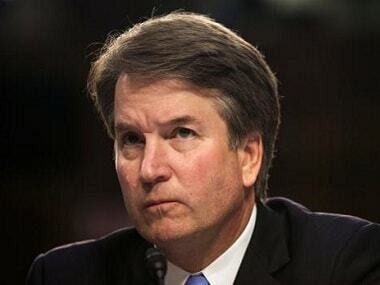 US president Donald Trump piled pressure on Wednesday on the woman accusing his Supreme Court pick of sexual assault by insisting that she testify next week if she wants to be heard. 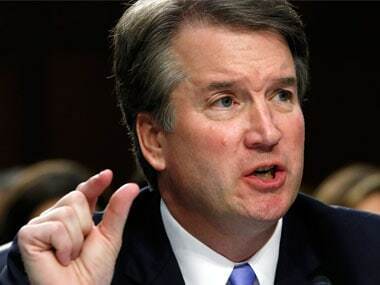 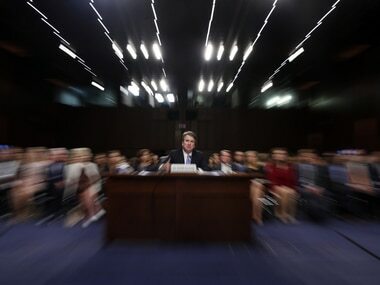 A woman, who has accused Judge Brett Kavanaugh, the nominee for the US Supreme Court Judge, of sexual assault, on Wednesday demanded an FBI investigation into her allegation before presenting herself to a Congressional committee for testimony.